Here you can go on a wide range of products for garages by selecting a yellow square with a blue coloured graphic. We encourage you to have a virtual journey through our range in full glory along with a presentation of products in 3d mode, which is already available in the online catalogue for selected products marked with yellow-Navy graphic symbol 360 with rounded The arrow and the product card in the photo gallery marked with sphere symbol where you can rotate the product freely on several planes. Together with you we see the future! 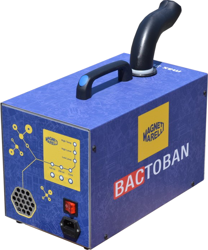 Novelties in Magneti Marelli, which are directly related to the electronic directory wyposazeniemm.pl. This time we present a new fiunkcjonalność allowing you to send enquiries about the price directly to the distributors, who are on a regular basis sending the appropriate offer to the buyer's email address. At the same time, new functionality allows you to locate and contact your distributor via an accessible map with several hundred point locations throughout Poland. We encourage you to familiarize yourself with the details of the new solution by going to the news details. At the same time, we would like to wish you a happy and successful Christmas with friends and loved ones, as well as a successful whole next year among automotive fans, which also include Marelli magnets. 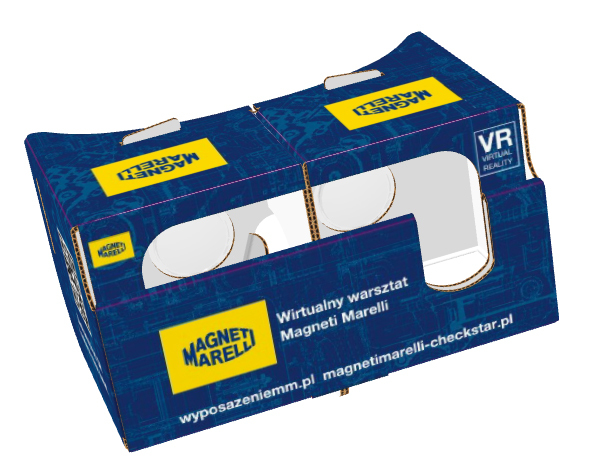 The Magneti Marelli application - "wyposazeniemm.pl"
Magneti Marelli has prepared an app for mobile phones equipped with Android or iOS systems. The application allows you to browse products and submit queries about prices directed straight to our districts. Answers to inquiries in the form of an e-mail with the proposal to purchase products are sent directly from the distributor, which allows you to contact him directly through our application. The application has a large majority of functionalities available in the browser version and at the same time significantly speeds up and facilitates the use of our electronic catalog on mobile devices. We wish you successful purchases using our new application and we encourage you to use our product catalog containing useful information about our range of products addressed to car workshops and more. The Magneti Marelli app - "MM Checkstar Workshop"
Magneti Marelli has prepared an app for mobile phones equipped with Android or iOS systems. 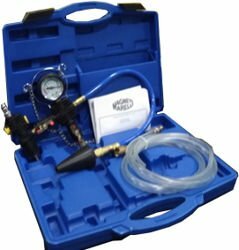 The application allows you to locate a workshop Magneti Marelli Checkstar or a distributor having in our offer products from our manufacturer in the field of workshop equipment, car parts and accessories. The functionality of the new solution allows you to use the GPS module in your phone to determine the route to reach the selected or the nearest point on the route. Finding service providers and products Magneti Marelli has never been so easy. Important information for car workshop owners! 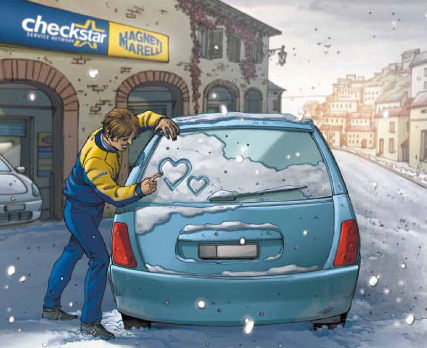 In connection with the launch of the loyalty program for authorised Magneti Marelli Checkstar Workshops, we invite you to familiarize yourself with the terms and conditions of use. Join the worldwide network of Magneti Marelli Checkstar, an authorized workshop, and gain the benefits of working with Magneti Marelli. New versions are available by selecting the Update option in the tester software. 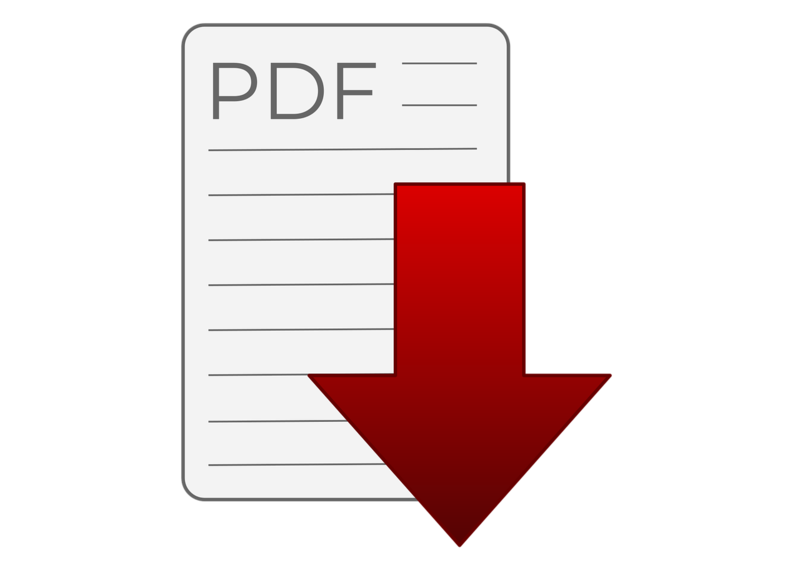 The attached files include a list of systems supported by the software. If you have any questions or problems with acquiring the software, you can contact technical support Magneti Marelli.